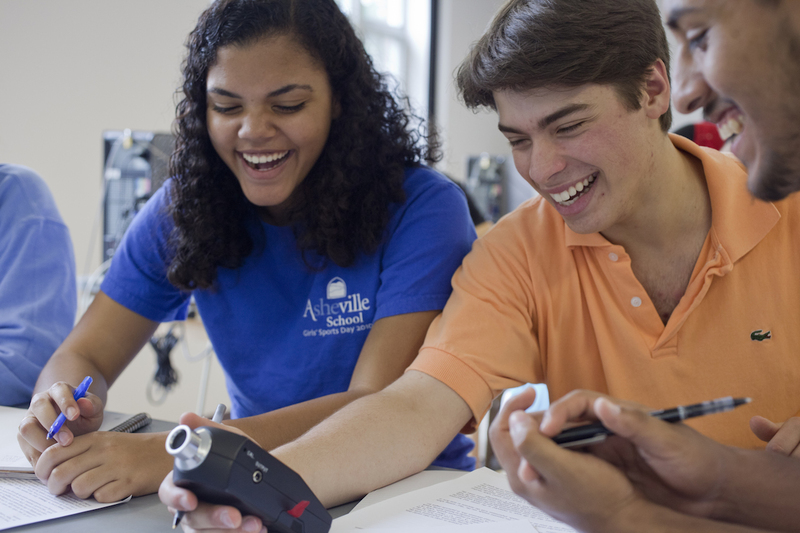 First-year students and sophomores: Do you love science and math? What does it mean to become a successful scientist or mathematician? Are you passionate about bringing your unique perspective to science and math? Are you committed to the idea that equity and inclusion are essential in the STEM fields (science, technology, engineering, and math)? STEM Scholars learn to think like scientists, honing their problem solving strategies and study skills, and developing their identity as young scientists in a collaborative, and fun learning environment. They explore what the life of a scientist is like through faculty and alumni guest lectures and co-curricular activities. They gain experiences that will help them be competitive candidates for positions as summer researchers and peer mentors, and they develop long-term career goals. The learning community allows students to form supportive relationships with others who share their interests in STEM. The STEM Scholars (formerly the Bates Science Fellows) are a select group of students, including students from groups traditionally underserved by STEM, who take courses designed for the program to explore science and math identity in a shared-learning environment with a focus on student success. Entering STEM Scholars take a first-year seminar (FYS) together during their first semester at Bates. In later STEM Scholar courses, students will work closely with Bates faculty to apply concepts they are learning in various science courses and to explore current issues they are interested in, from the impact of climate change to the rise of antibiotic resistant bacteria and the impact of race and ethnicity on access to healthcare. The STEM Scholars Program is sponsored by the Office of the Dean of the Faculty, and is funded by gifts from generous donors and grants from the Howard Hughes Medical Institute Science Education Program and The Tappan Foundation. For more information on the program, please contact Assistant Dean Kerry O’Brien at (207) 786-6065 or kobrien@bates.edu.